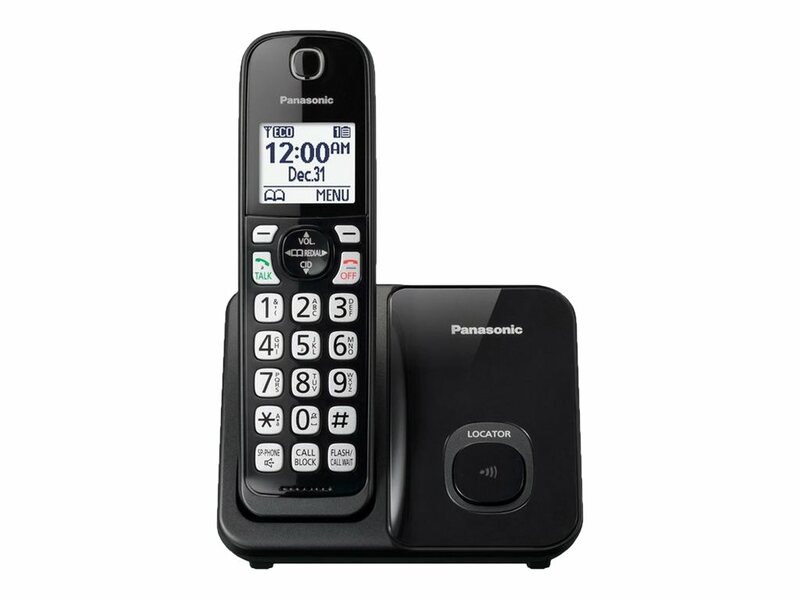 This practical, sleek home system with one handset includes one-touch Call Block to stop up to 150 bothersome caller numbers, improved high-contrast displays and keypads, a 100 number phonebook, nine speed dial settings and handset-to-handset intercom. 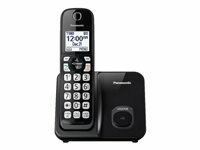 Available with one, two or three cordless handsets, this system is expandable up to six handsets for calling convenience throughout the house. Download a ringer or select one from the system's library to link individual ringtones to your pre-programmed phone book entries. Your assigned pre-programmed ringtones will sound when corresponding Caller ID numbers are received from incoming calls.